High stability electrical reticulation systems. The design, planning, construction and maintenance of municipal distribution networks, including medium voltage, low voltage, street lighting and service connection reticulation. The above includes low cost and informal settlement housing schemes, commercial and industrial reticulation, etc. UPS and backup diesel generator systems designed to achieve optimum no-break power supplies to computer and communications equipment as well as full standby supplies to hotels, casinos, shopping centres, manufacturing facilities and mission critical banking services. 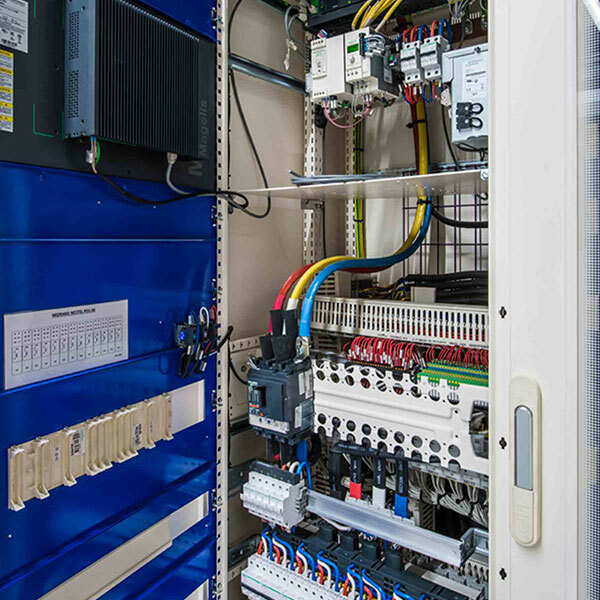 Lightning/surge protection and earthing systems employing solid state technology designed specifically for high speed IT networks and power stability.